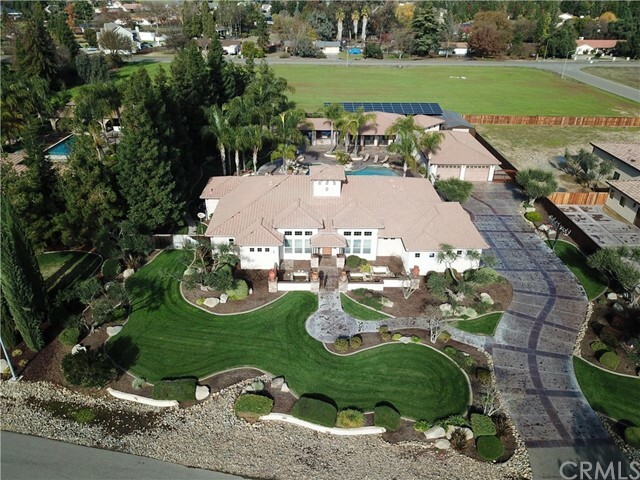 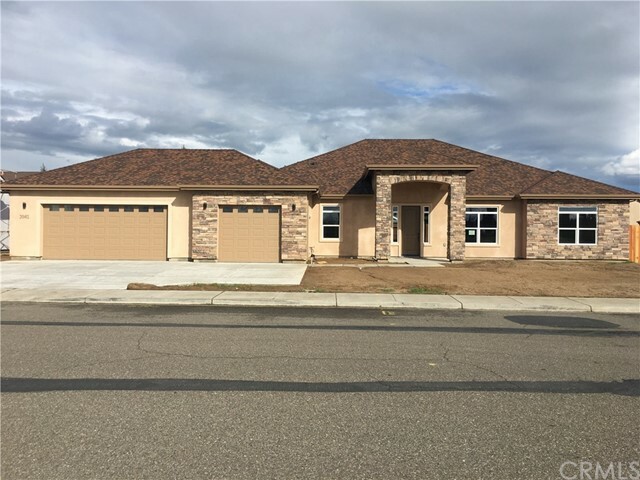 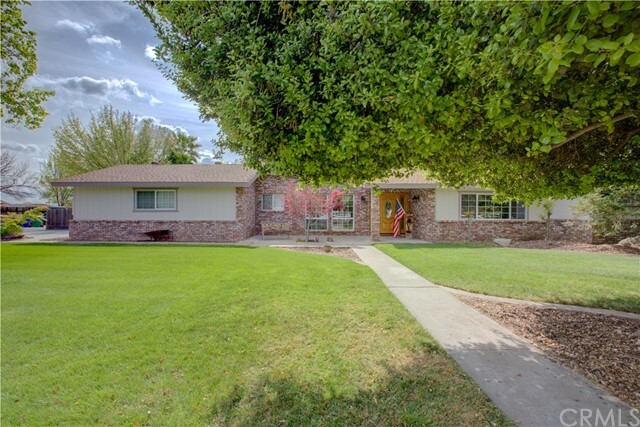 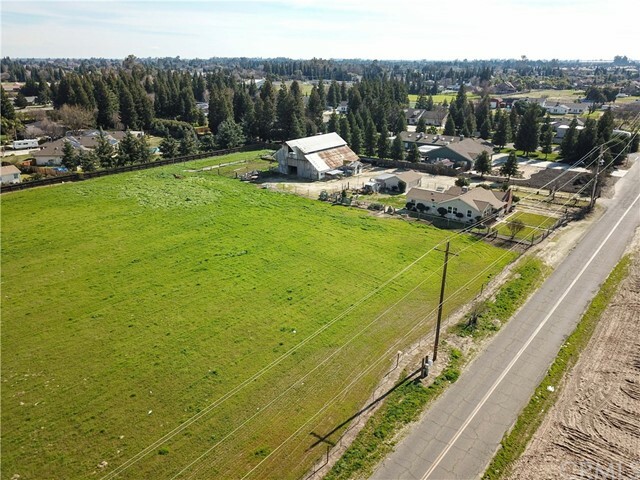 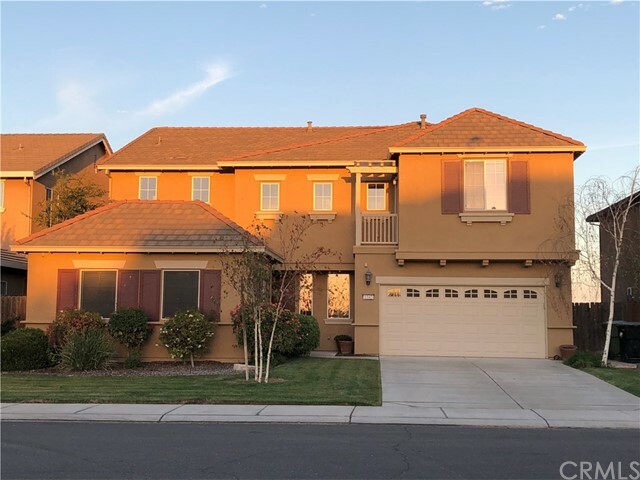 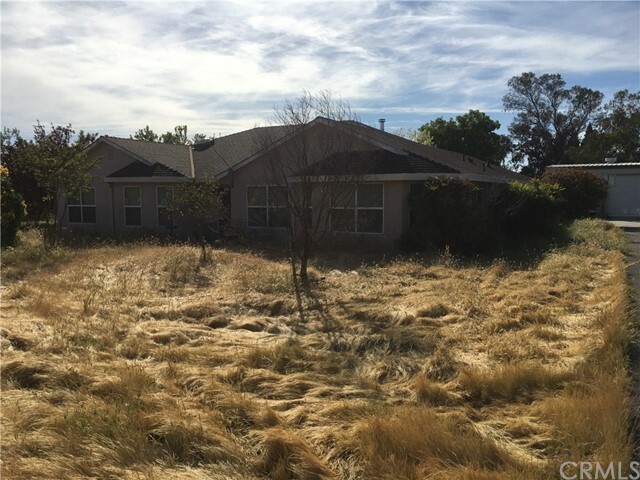 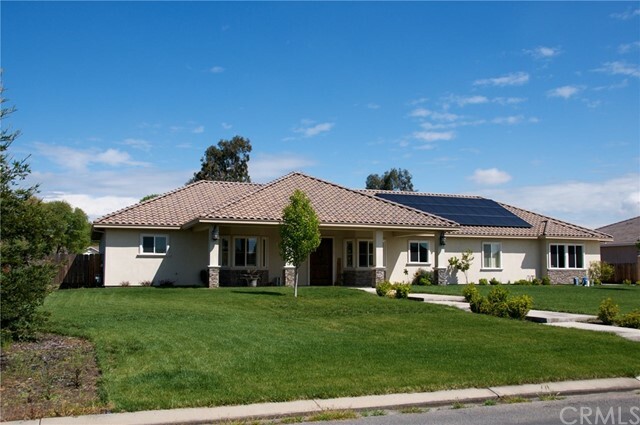 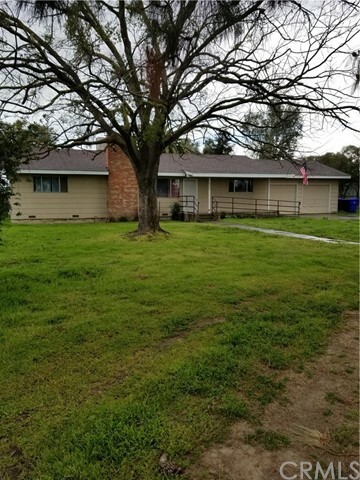 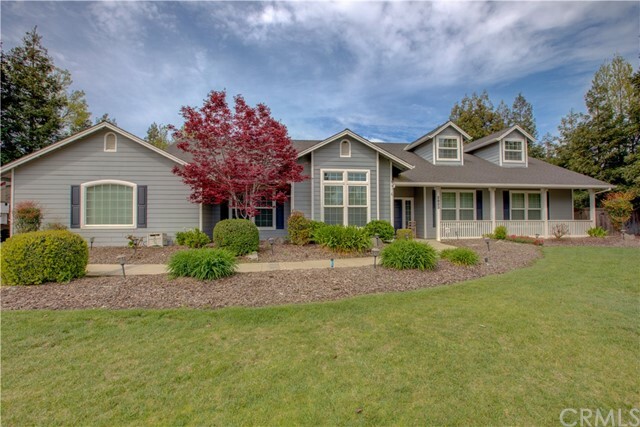 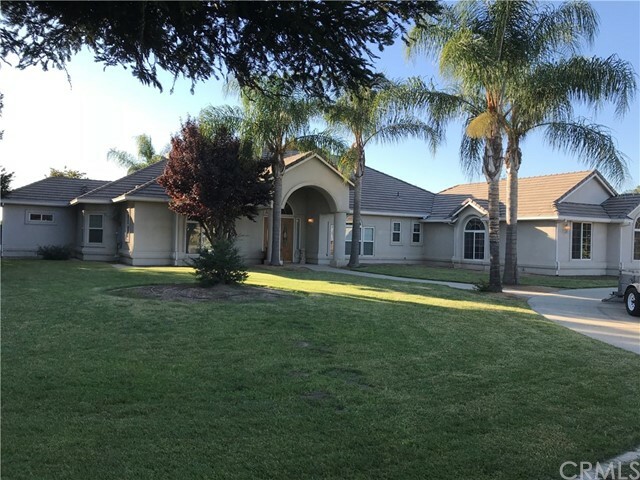 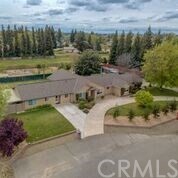 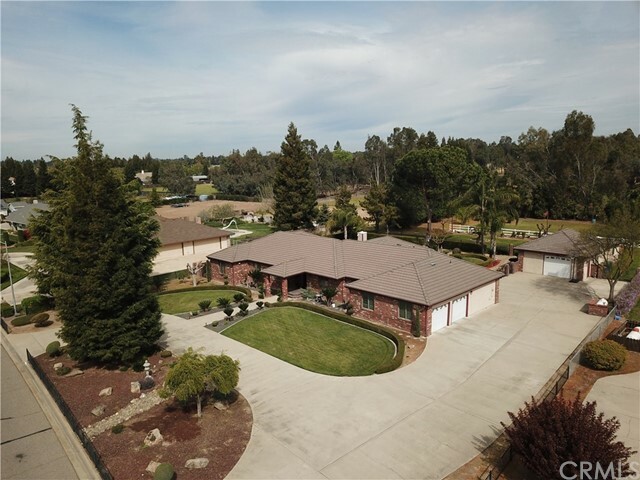 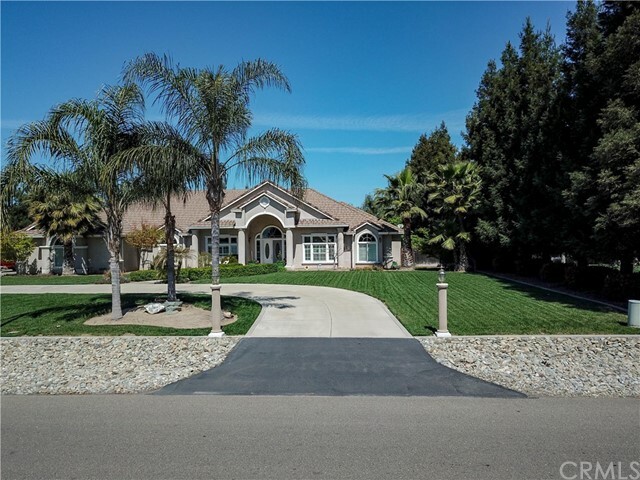 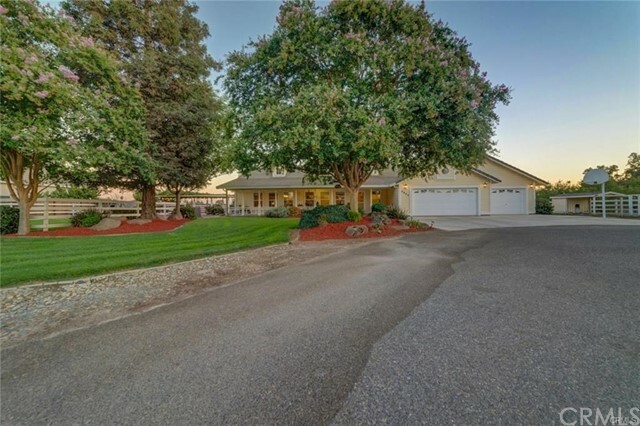 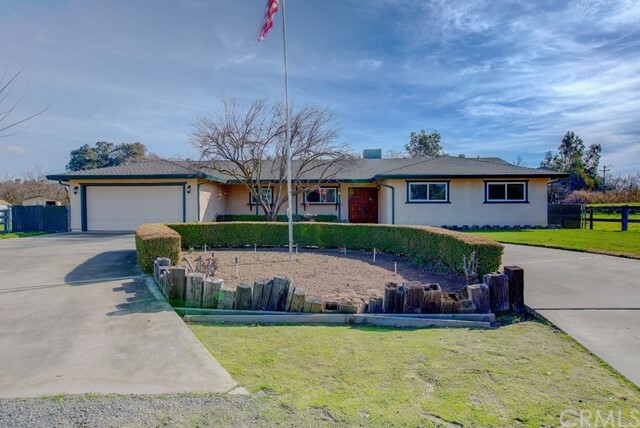 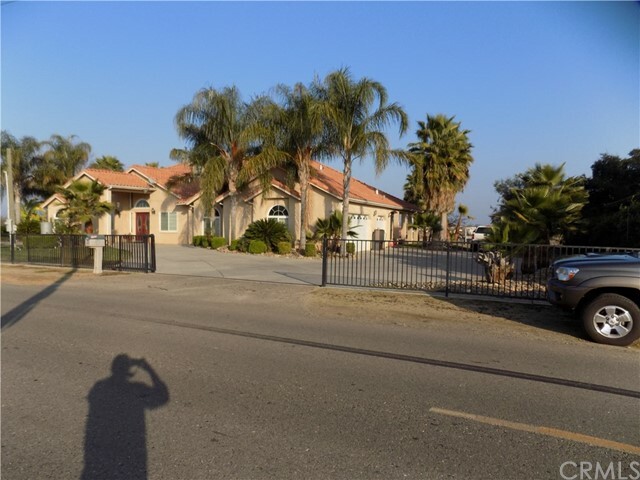 All Atwater homes currently listed for sale in Atwater as of 04/24/2019 are shown below. You can change the search criteria at any time by pressing the 'Change Search' button below. 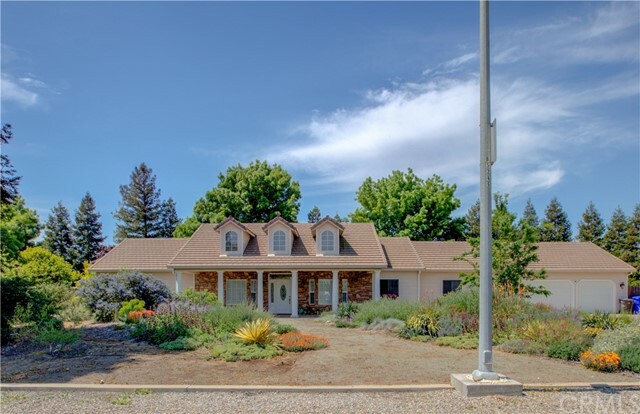 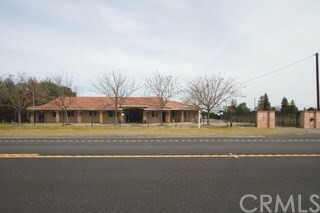 "Stunning home nearly 2 acres in the McSwain school district! 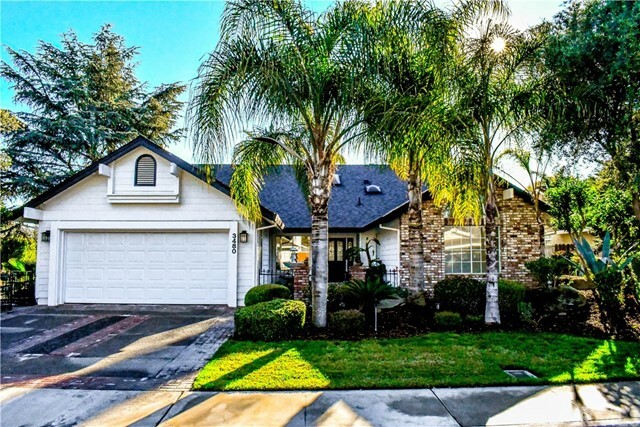 This fully upgraded home offers over 2,500 sqft +/- of beauty! 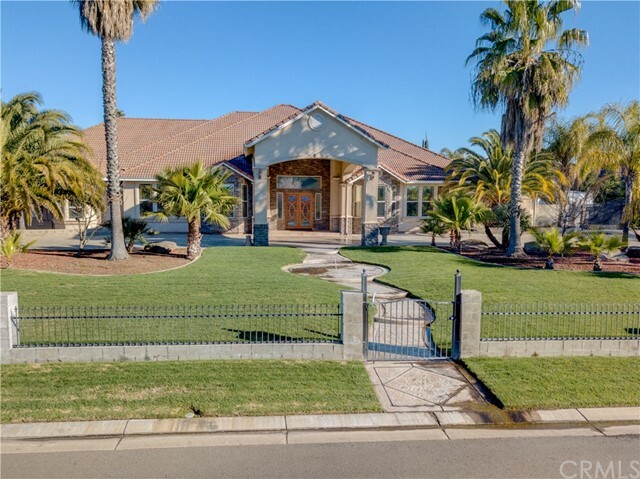 This home has a gorgeous exterior stone entryway with pillars, tile roof, and a secured metal fence surrounding the home with a electric gate for entry. 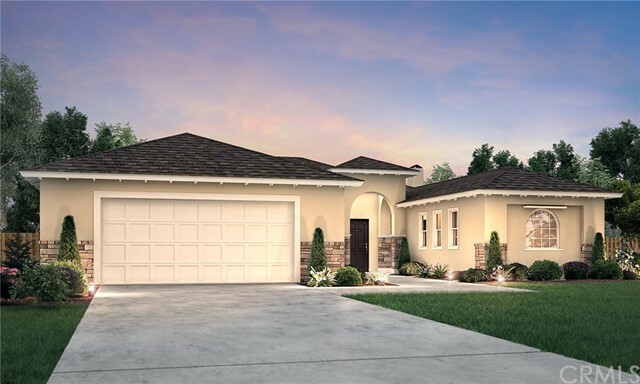 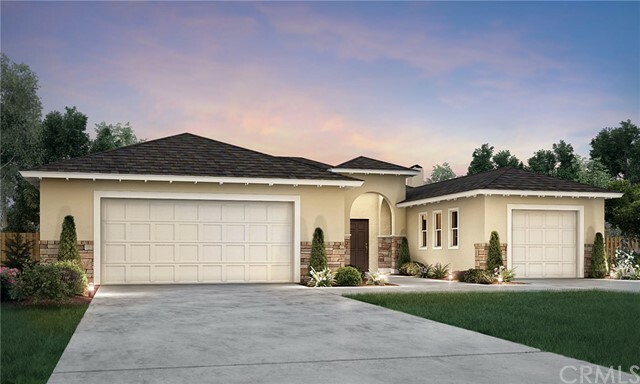 As you enter the large double front doors you will find an interior with unique upgrades which include pillars, wood flooring throughout, and detailed recessed ceilings. 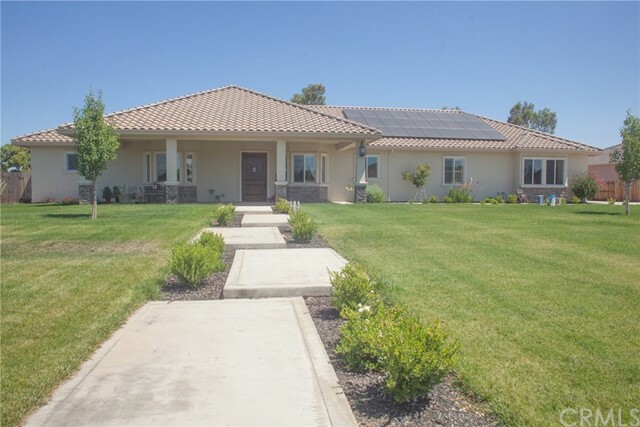 This home has 4 bd (2 master suites), 3 baths, a AMAZ"